From a chubby teenager to a “size zero” glam diva, she brought in revolution. With a desire to live the dream, came a lot of hard work. 1. Although blessed with a legendary surname, she stood by her mom during her parents’ separation period. Time did test her silver spoon. 2. 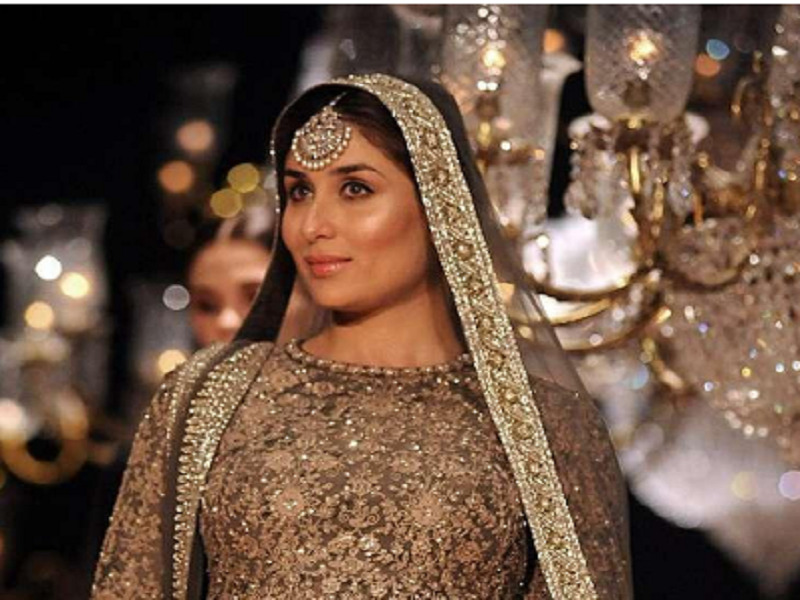 Though she was born in a Hindu household, Kareena was equally exposed to Christianity by her mother. 3. From a chubby teenager to a “size zero” glam diva, she brought in revolution. With a desire to live the dream, came a lot of hard work. 4. She is courageous enough to keep every relationship of hers open, unlike other celebs. Be it congratulating Shahid Kapoor for being blessed with a baby girl, or marrying an older man, this girl wears her heart on her sleeve. 5. She still walks on the roads of revolution! 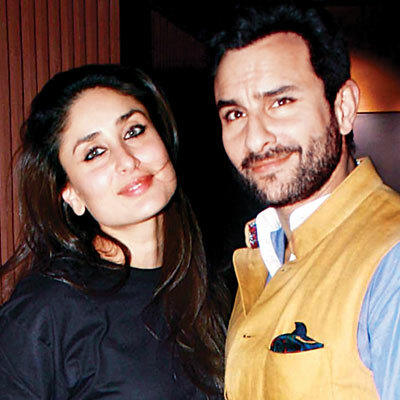 Unlike other celeb moms-to-be Kareena chooses to flaunt her baby bump. She also celebrates her motherhood on the ramp like a boss. 6. Well, just like her, her cravings as well are unique and out of the box! It seems new mommie-to-be is craving Karelas!